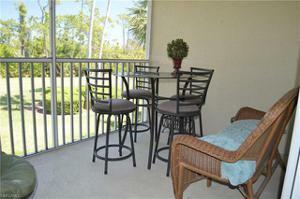 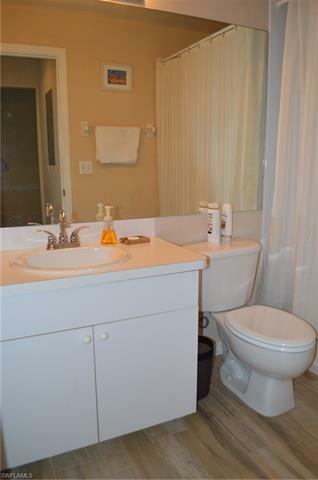 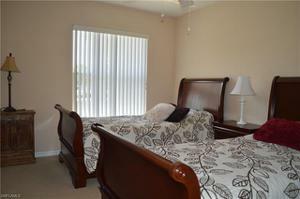 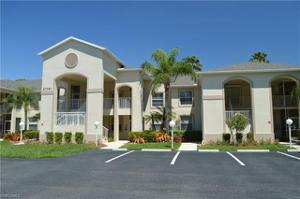 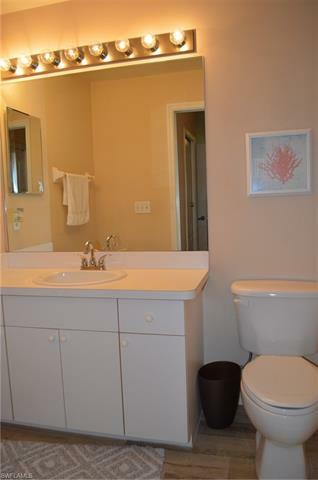 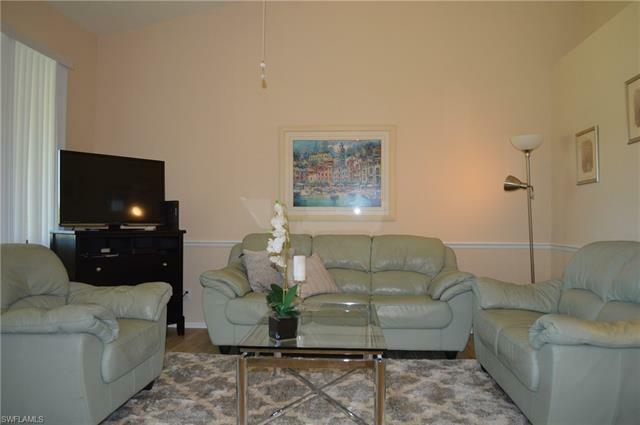 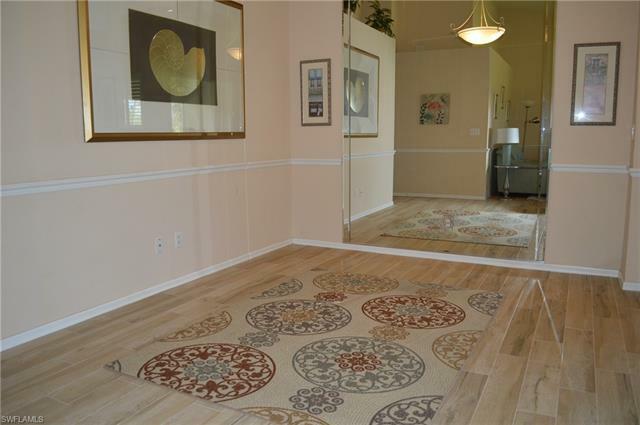 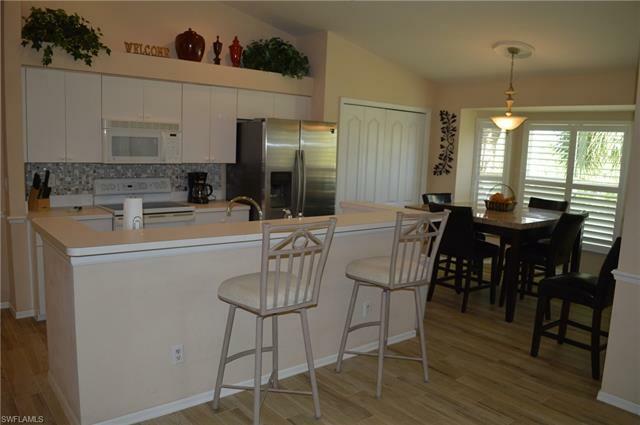 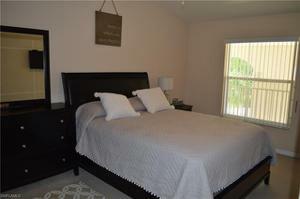 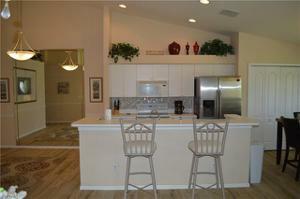 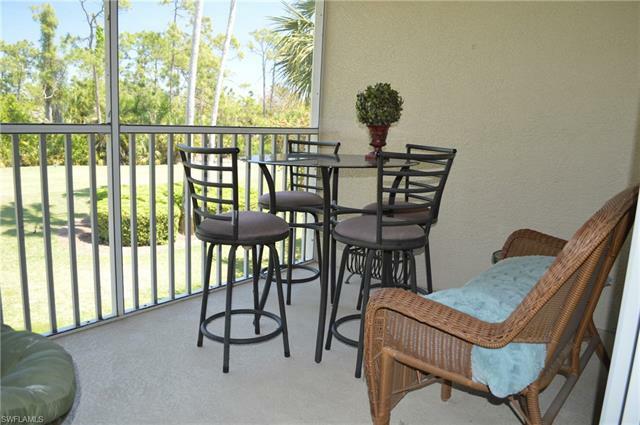 Beautiful condo in Stoneybrook with vaulted ceilings, lake and golf course views. 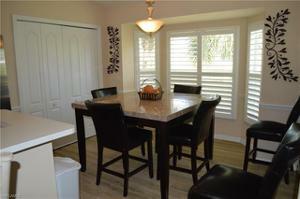 Open living space with fixtures, fans and mirror in dining area. 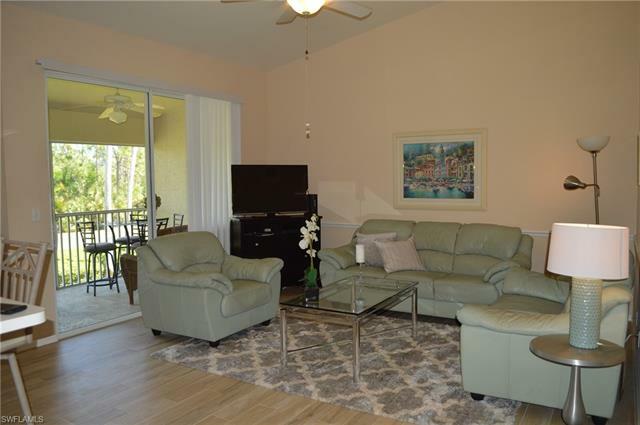 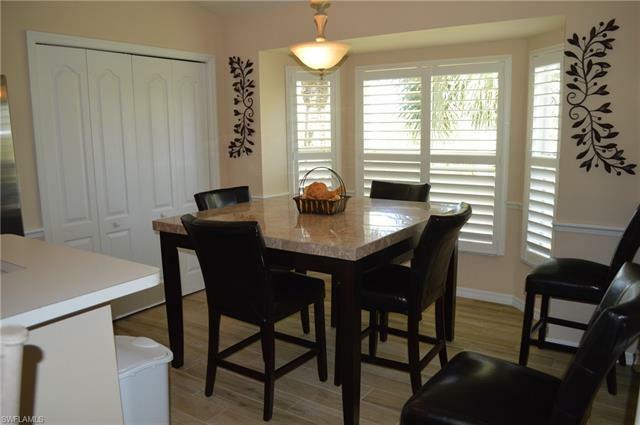 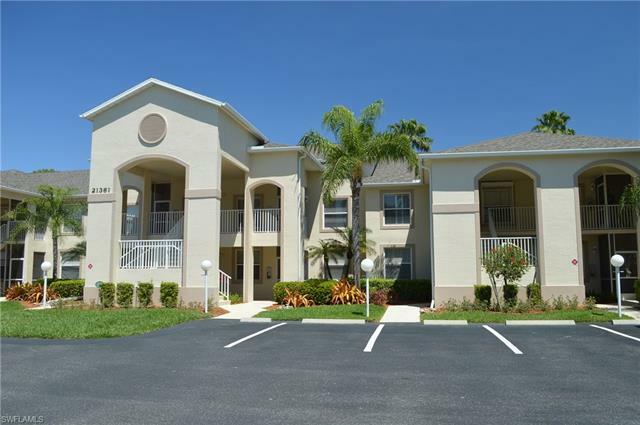 Laundry inside residence and screened lanai for views of palm trees and Florida tropical landscaping.The Communitiy features, 24 hour guard gate, community clubhouse, heated pools, spa, fitness center, tennis, basketball, volleyball, bocce ball and a full time business center. 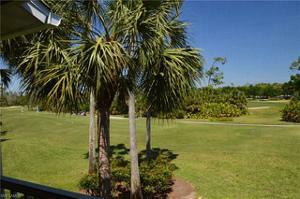 Close to Miromar Oulet, FGCU,airport and beaches. This is a winner, don't delay.